 For over 40 years, DEB Construction has been delivering trusted quality and reliability in commercial construction services. Below are descriptions of each of the specific services we are proud to provide. Estimating: We specialize in working with our clients during the preconstruction stage of projects to give them an accurate understanding of project costs. Value Engineering: Our project team is highly skilled in finding creative ways to reduce costs while maintaining quality, function, and aesthetics. Green Building: Our project managers and engineers are LEED Accredited Professionals (APs), enabling us to produce LEED-certified buildings. Constructability Reviews: Our experienced construction professionals can review our clients’ architectural drawings and construction documents to determine the constructability of project, taking into consideration the site logistics, material deliveries, buildability of details, and costs. 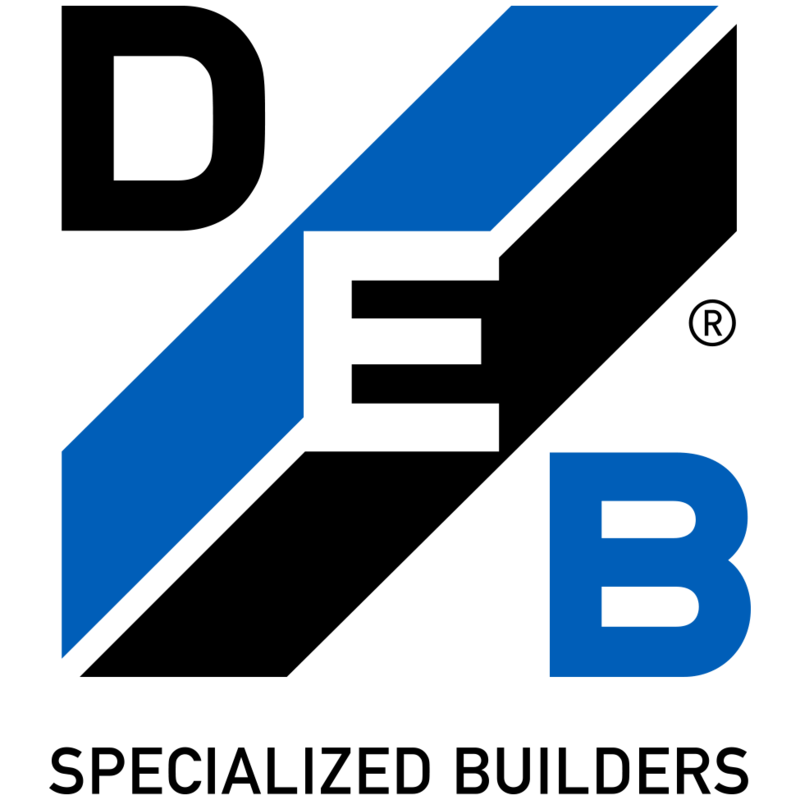 Scheduling: We can review existing schedules to find strategies for optimization, and we design full build schedules based on our clients’ specific timelines. Subcontractor Selection: Our extensive database of subcontractors gives us the ability to select the right subcontractors for the job, including specialized subcontractors for critical facilities. Project Management: Our project management team delivers significant expertise in the nuances of green and sustainable projects as well as specialized and critical facilities. Design Management: We provide design/build services, managing design consultants and overseeing the construction process to complete projects as quickly and reliably as possible.